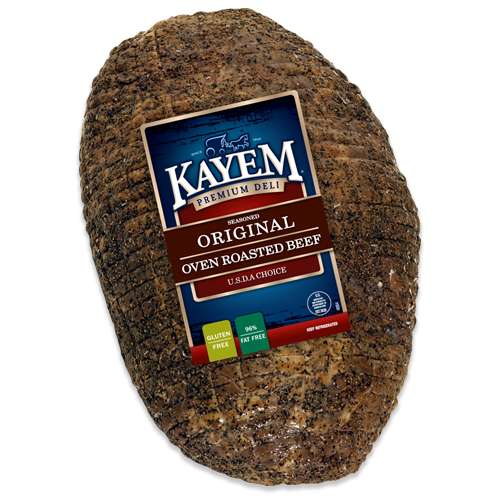 Fresh beef, hand-trimmed and expertly seasoned with a traditional blend of spices and seasonings, sink your teeth into this delicious, slow smoked New York Deli favorite loved by people everywhere. Beef, and contains up to 10% of water and 2% or less of salt, potassium lactate, brown sugar, sodium phosphate, flavorings, sodium erythorbate, sodium diacetate, sodium nitrite. Rubbed with spices, caramel color.